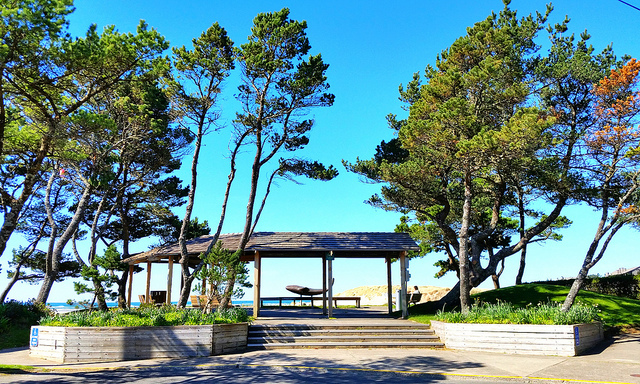 Pick up your eco-friendly rental car and hit the road for a super scenic, local, and low-impact tour of the gorgeous Oregon coastline. 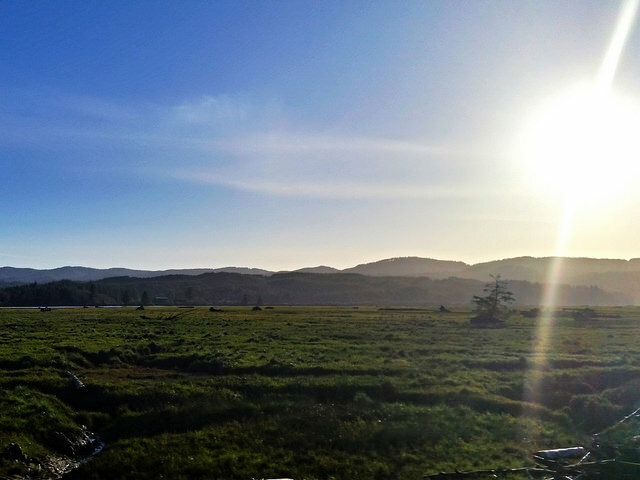 Hop on Highway 30 and enjoy the beautiful 2-hour drive to the coast. 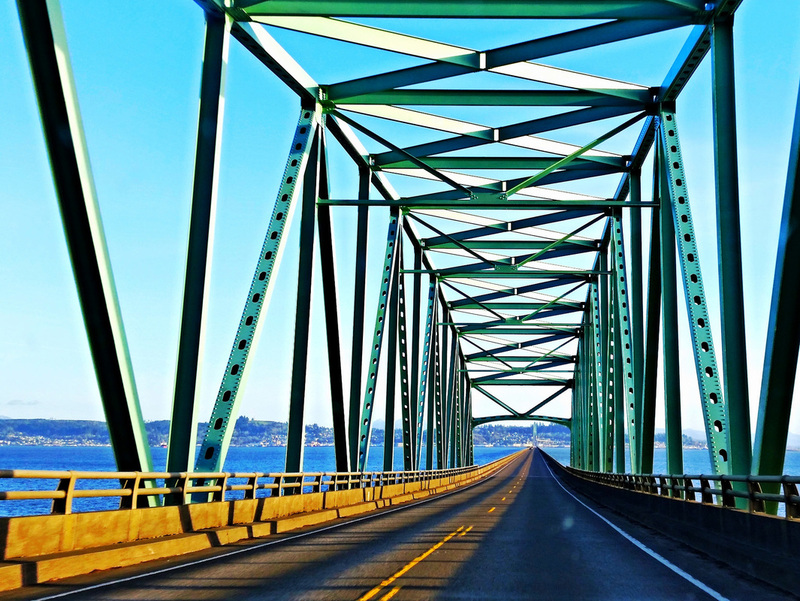 Stay in the beautiful town of Astoria on your first night, where the great Columbia River meets the Pacific. Check-in to, Cannery Pier Hotel. 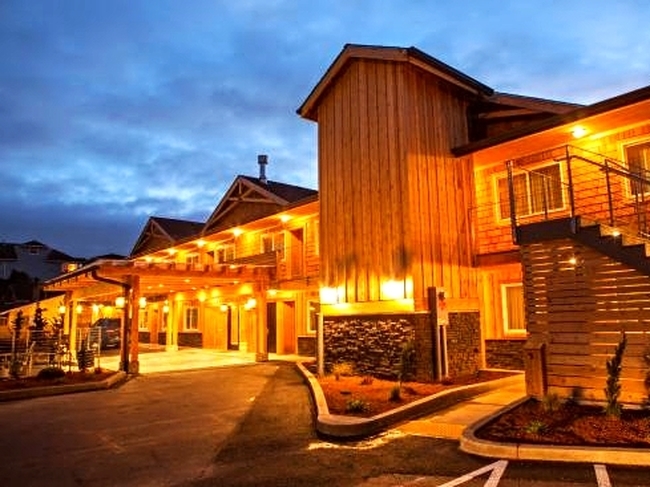 Arrive in Astoria and check into the Cannery Pier Hotel, a TripAdvisor Green Leader award-winning hotel with a beautiful (Columbia) riverfront location and serious commitment to sustainability. 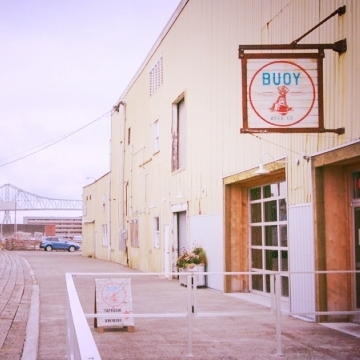 ​After getting settled, take some time to explore the quaint town of Astoria. 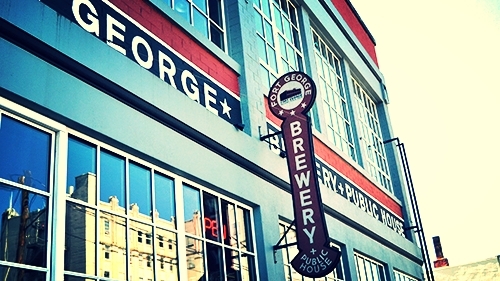 Stop at either Fort George Brewery and Public House or Buoy Beer Company for a cold pint of microbrew before dinner. Whichever one you choose, head to dinner at the other. 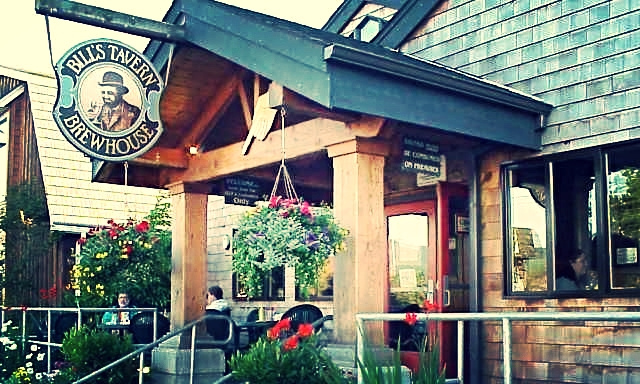 Both have great food and really great local beer. 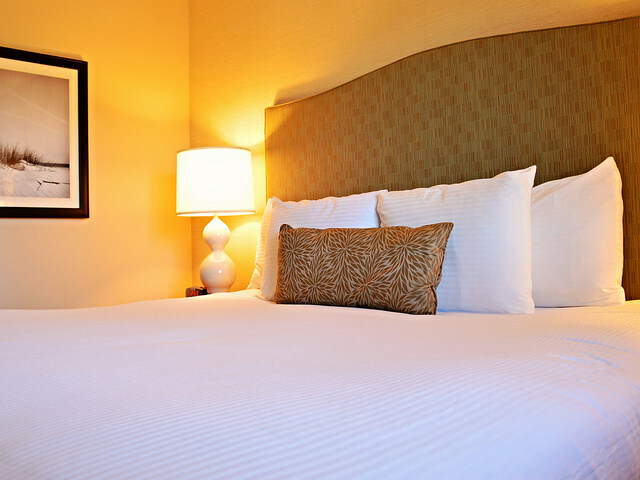 Sleep in and grab a leisurely breakfast at the hotel before hitting the road. 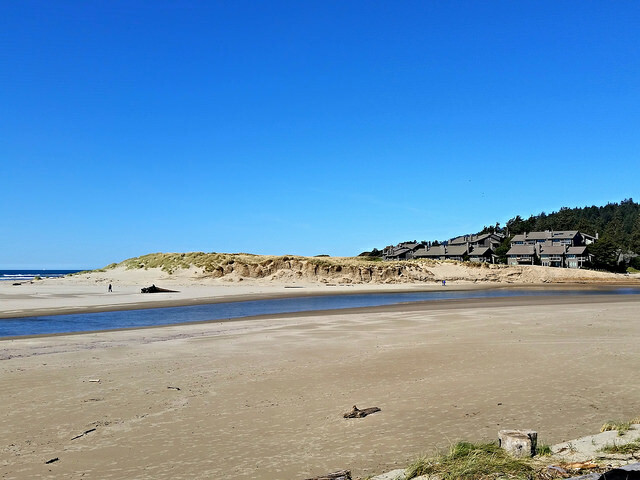 Cannon Beach is only about 45 minutes from Astoria, so you don’t have far to go. 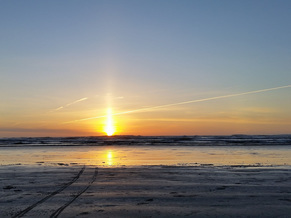 Consider stopping at a grocery store in Seaside for a bottle of wine or snacks to enjoy in your kitchenette in Cannon Beach. 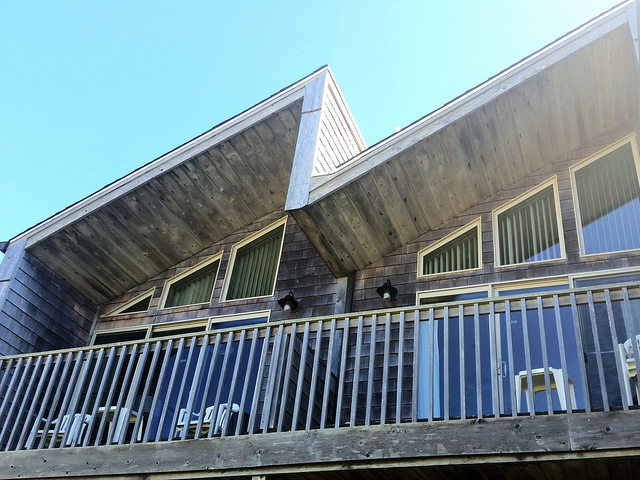 After arriving, check into the beautiful Schooner’s Cove hotel. 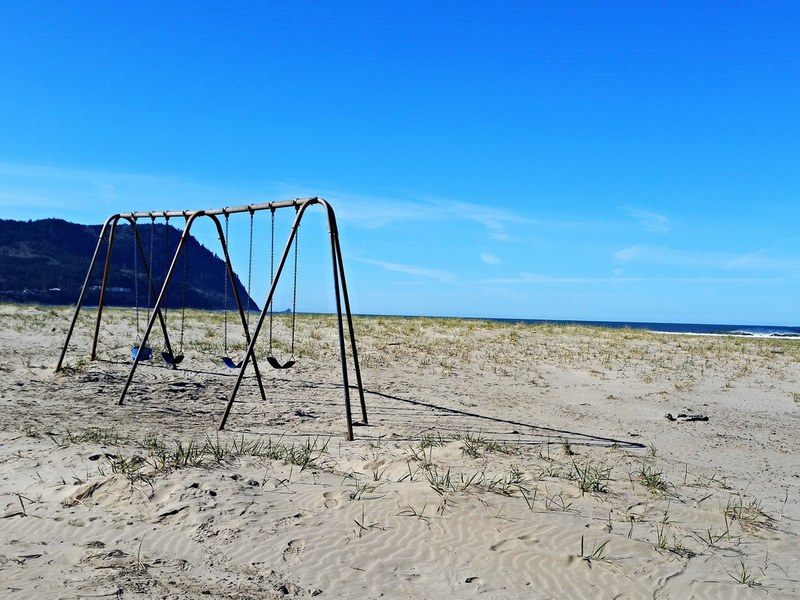 Enjoy the breathtaking views, renovated rooms, beachfront location and friendly service at this incredibly sustainable hotel. Don’t forget to reserve a time at the private hot tub. 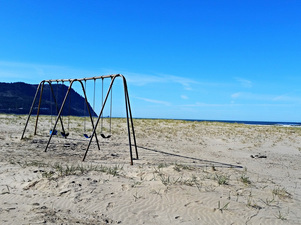 Stroll the beach down to the infamous Haystack Rock before cutting in toward town. 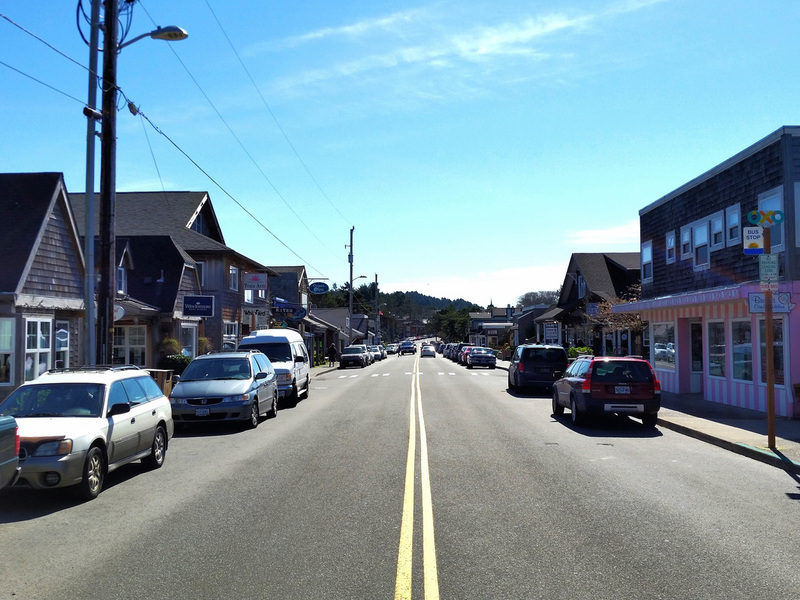 Take your time wandering down South Hemlock Street and check out the local boutiques, salt water taffy and antique shops. 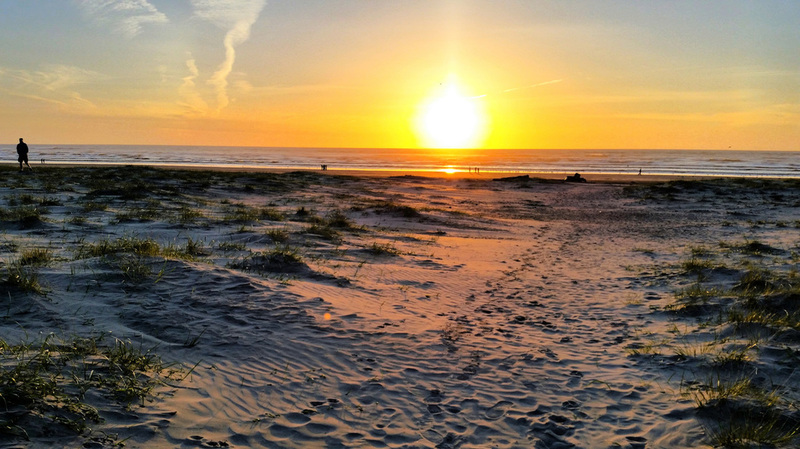 Then head back to your room and enjoy the incredible sunset from your porch. Grab dinner at Sweet Basil’s Cafe, specializing in healthy and organic tapas, sandwiches, salads and larger entrees. Vegetarians will have plenty of options, like the veggie pot pie, ruben, or many delicious vegetarian tapas. 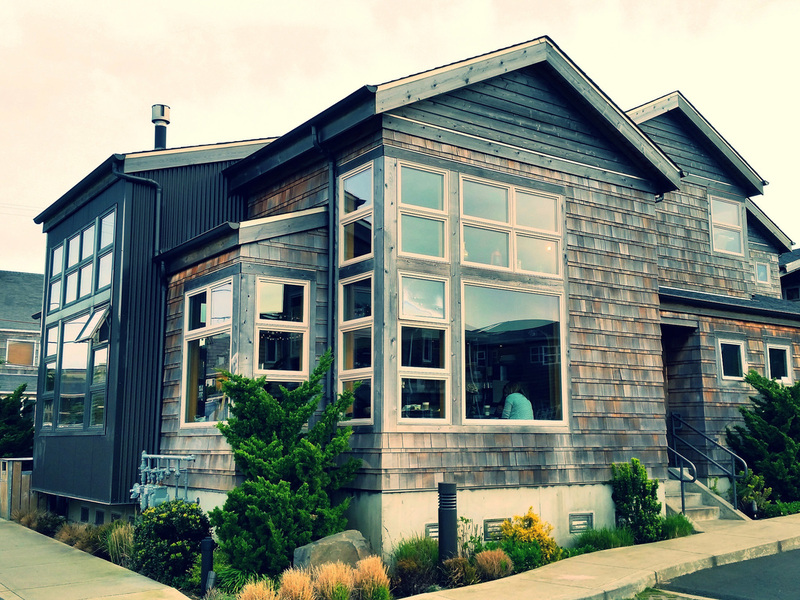 Although Cannon Beach isn’t exactly known for its nightlife, the “town pub,” Bill’s Tavern & Brewhouse is open late (11pm weeknights / 2am weekends) and is a great place for your first Oregon Coast nightcap. 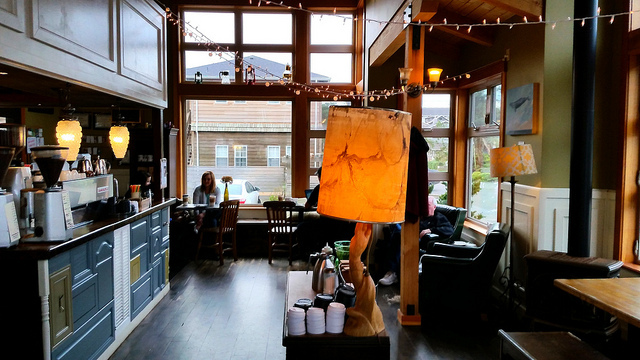 ​Depending how hungry you are, head to either Lazy Susan Cafe for an omelette or across the street to Insomnia Coffee for a coffee and fresh baked scone. Either will keep you fueled up until lunch in Tillamook. Before checking out of your beachfront room, head east through town to the large park on the corner of 2nd and North Spruce street. Behind the park is a short riverfront path that is the perfect place for a morning stroll. 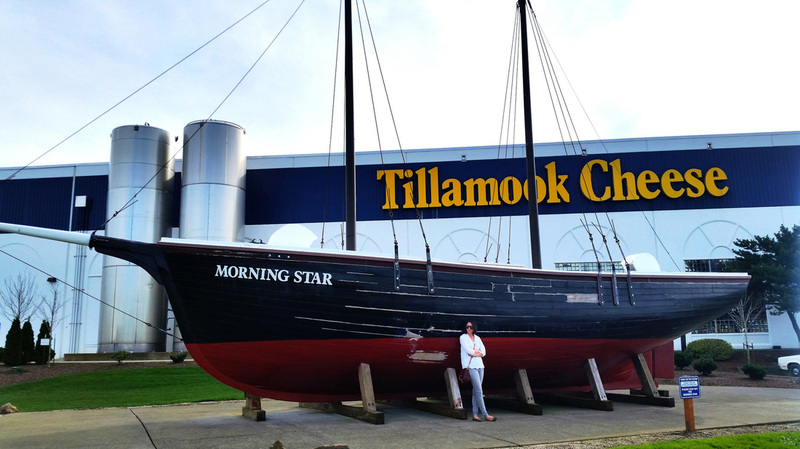 ​You can’t pass through Tillamook without stopping at the creamery. A self guided tour will teach you everything you need to know about making cheese and allow you to watch the factory at work. After the tour, enjoy cheese samples before heading to the restaurant. Grilled cheese sandwiches are delicious and the Tillamook ice cream (even a junior scoop!) is not to be missed. ﻿After all that cheese, you may want some time outside. 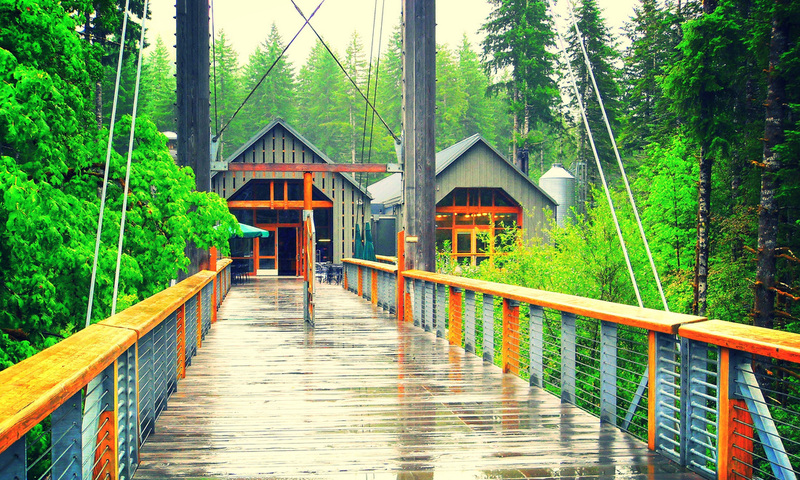 The Tillamook Forest Center is 22 miles east of Tillamook and is an incredible way to experience Oregon nature at it’s best. 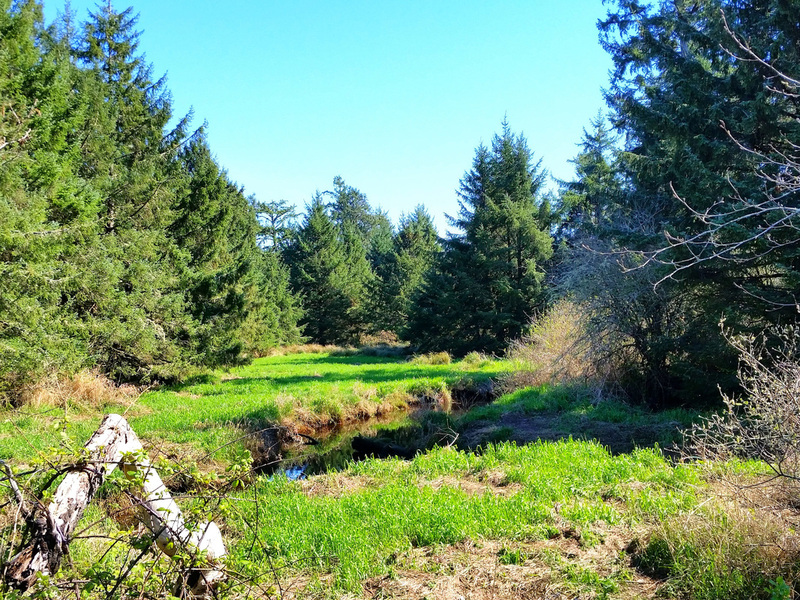 The protected forest educates about sustainable forest management through the non-profit Tillamook Forest Heritage Trust. Don’t miss the 50-foot long pedestrian suspension bridge which crosses the Wilson River. It’s well worth the detour. 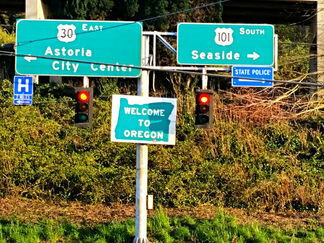 Continue along the 101 until you reach Lincoln City. 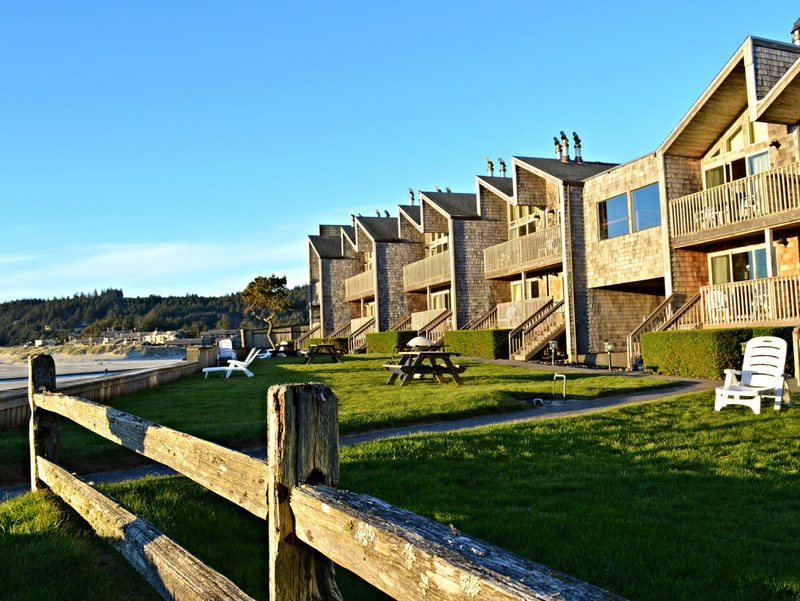 After arriving in Lincoln City, check into Pelican Shores Inn and enjoy the ocean and sunset views. 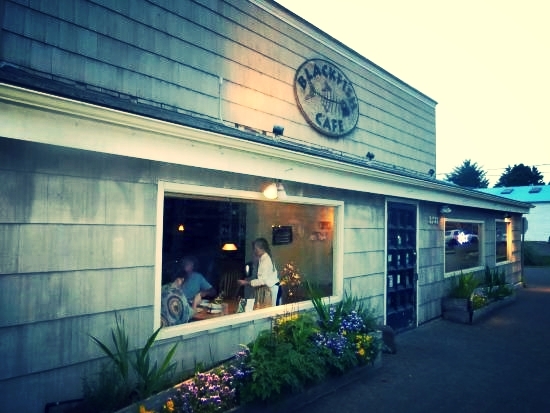 For dinner, both Blackfish Cafe or J’s Fish & Chips offer some of the freshest seafood on the Pacific coast. Back to Portland... OR... Keep Going South. 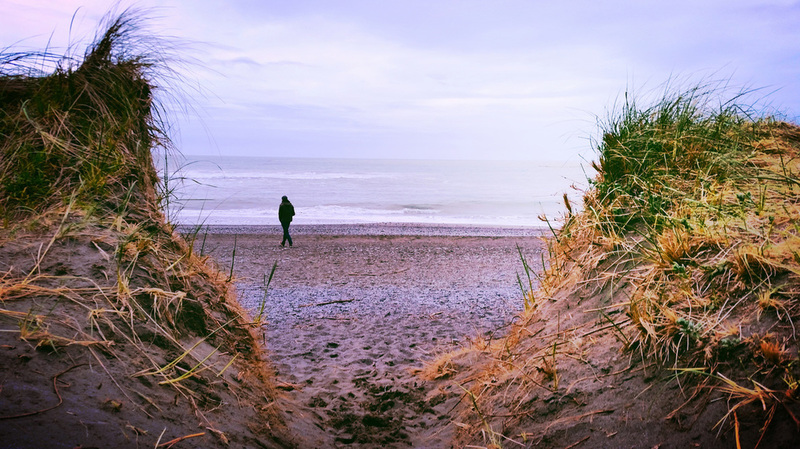 Continuing down the coast? 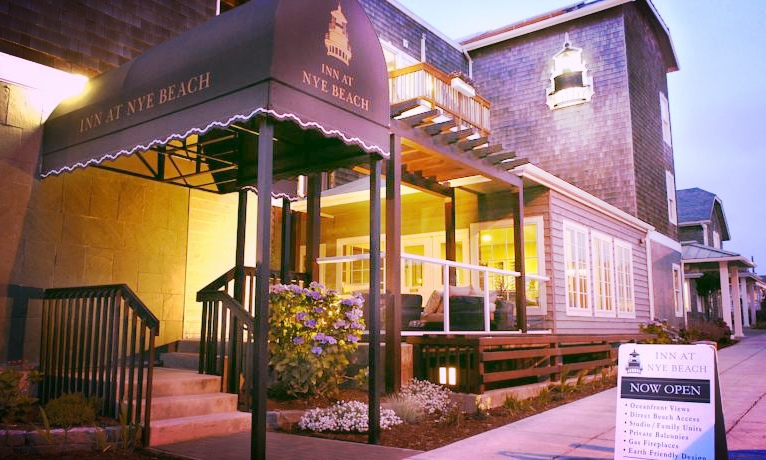 Check out the Inn at Nye Beach in Newport or the Wildspring Guest Habitat in Port Orford. Both have incredible sustainability programs and have been recognized by TripAdvisor as platinum level Green Leaders. 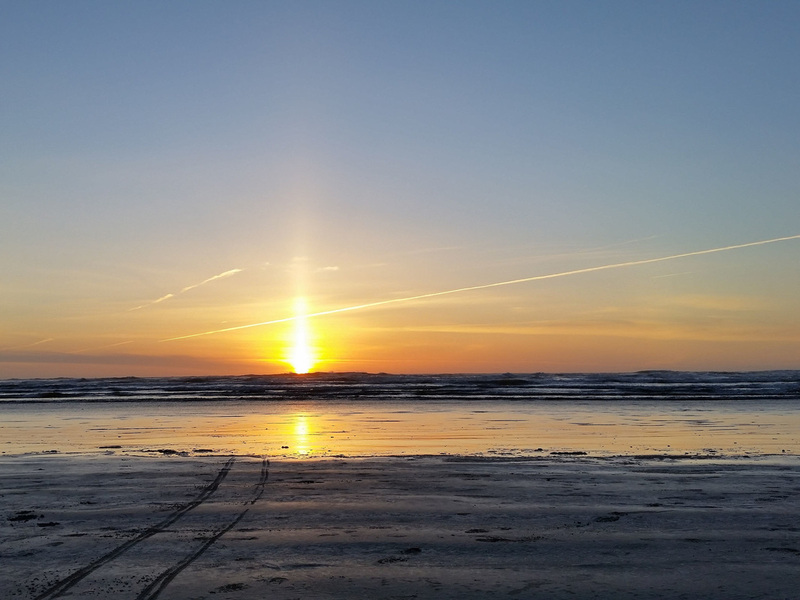 Enjoy the Oregon Coast! 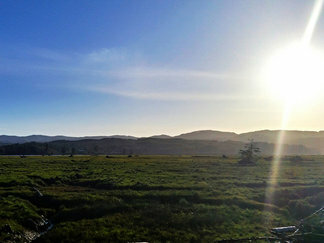 Click HERE for more sustainable travel itineraries.